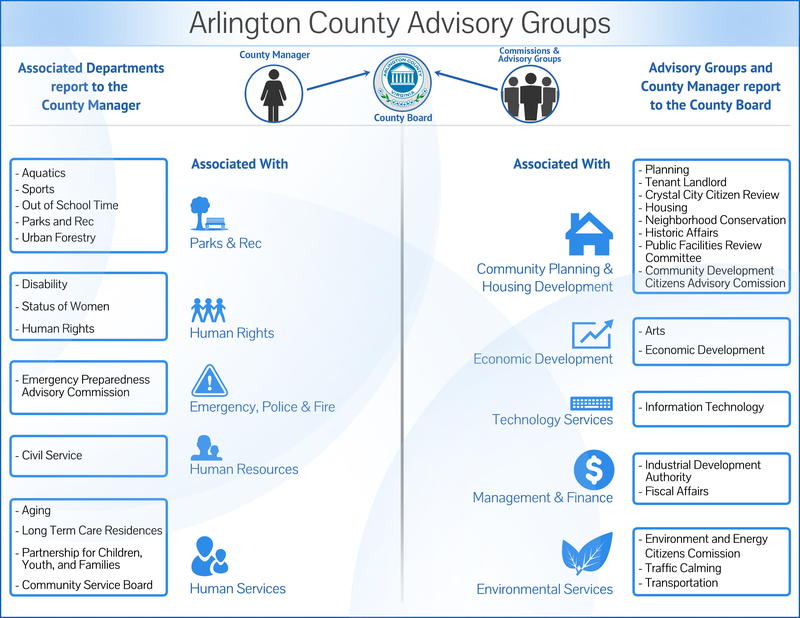 To become a member of the Community Services Board, contact the County Board Office at 703-228-3130 or apply online. You do not need to be on the Community Services Board in order to serve on a committee. The Standing Committees are Mental Health, Substance Abuse, Developmental Disabilities, Child and Family, and Administration. For more information on becoming a member of a Standing Committee, contact the CSB Office at 703-228-5150. Board members can be contacted through the office of the Executive Director, 703-228-5149.